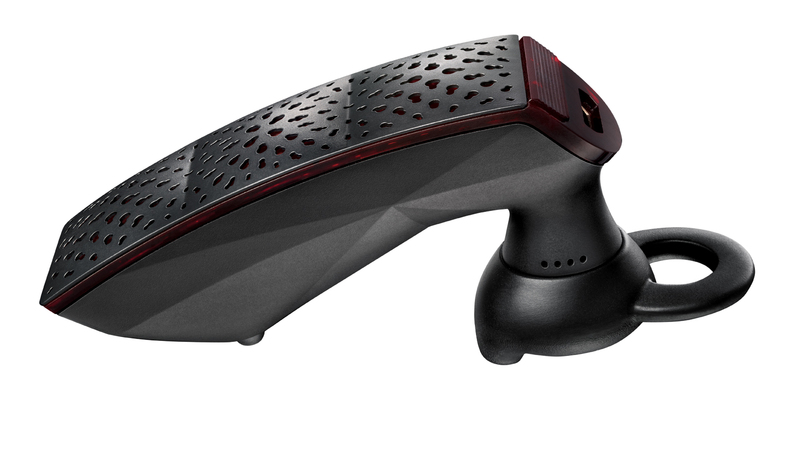 Jawbone ERA is the name of the latest product from Aliph, which as usual combines the latest technology with stylish design. 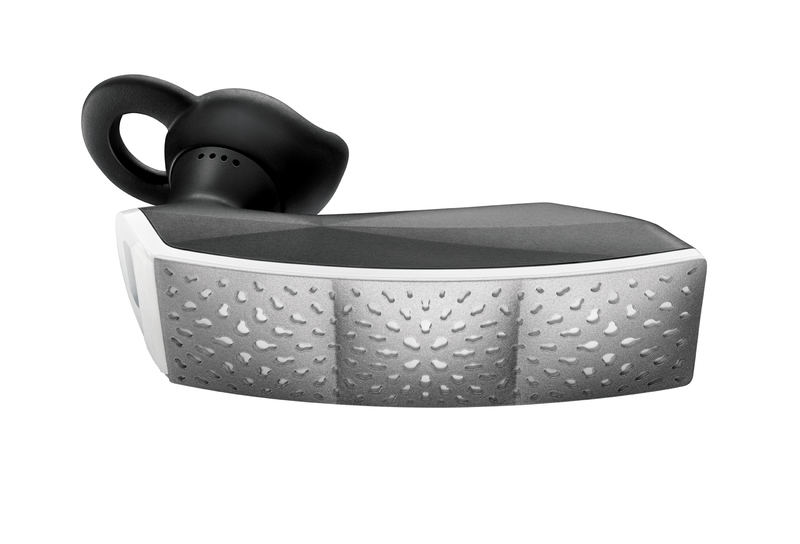 The Jawbone ERA Bluetooth headset features company’s’ NoiseAssassin 3.0 noise cancellation technology, which promises to detect your surroundings and adjust the inbound volume and intelligibility, wherever you’re. 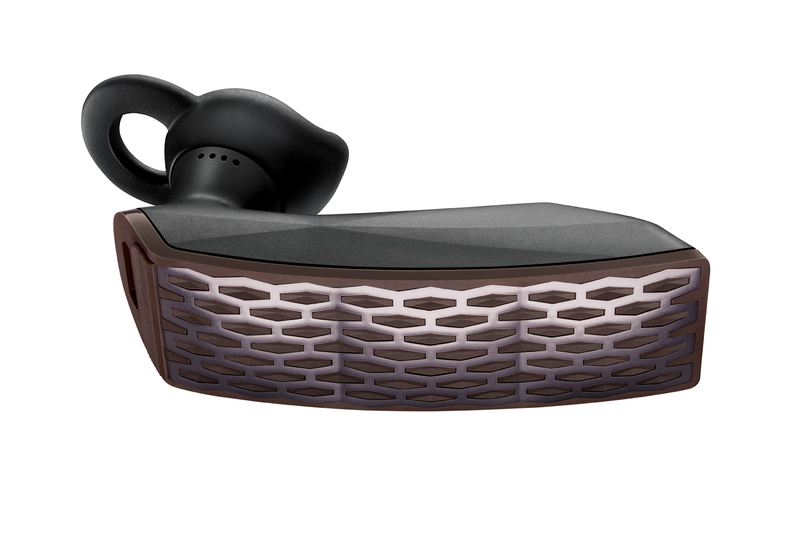 It boasts two micro-processors, new 10mm wideband speaker (25% larger than previous models) for HD Audio and has built-in accelerometer, enabling motion controls via patented MotionX platform. 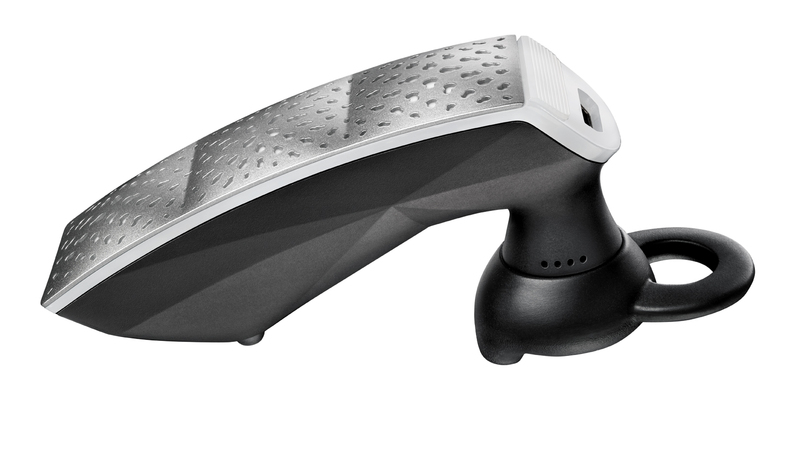 Jawbone ERA can detects your movements and lets you with simply “ShakeShake”to go into pairing mode or “TapTap” it to answer or end a phone call. It is available in four sophisticated designs- Shadowbox, Smokescreen, Midnight and Silver Lining for $129.